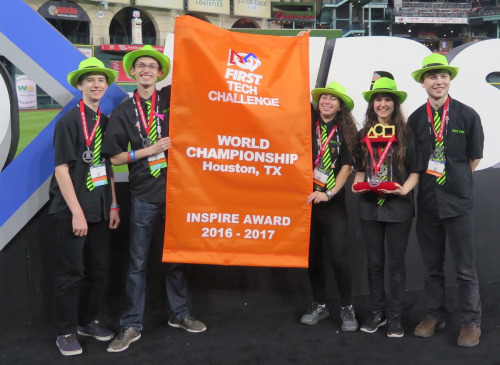 FIX IT nominated for three awards, including Inspire! 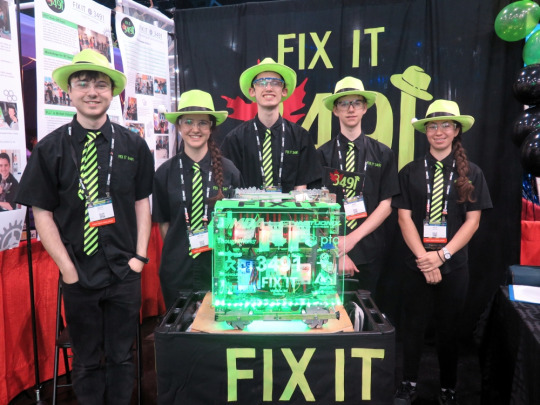 FIX IT had a good first day at the Championships. 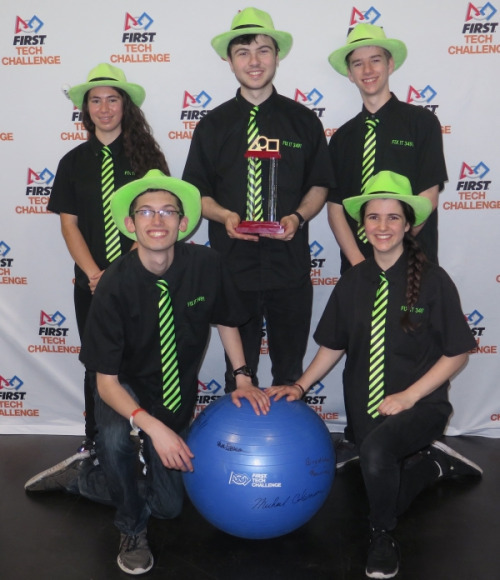 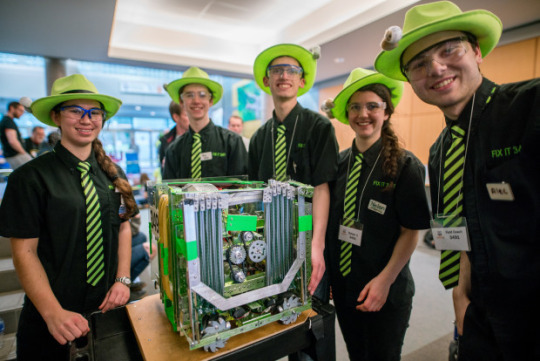 The 3491-FIX-IT team is off to the FTC World Championships in Houston which will run from April 19th through 22nd).